"Always thinking of you, you're always my guiding light"
The Danish Final was held at the Falkonér Theatre in Copenhagen on March 29th, hosted by Jørgen Mylius. 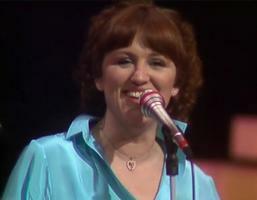 The winning song was chosen by a jury consisting of members of the public. 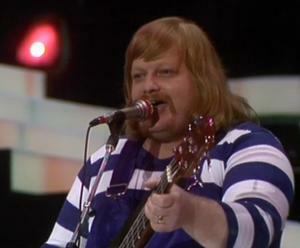 Bamses Venner came 14th at the ESC. Grethe Ingmann won ESC 1963 for Denmark.